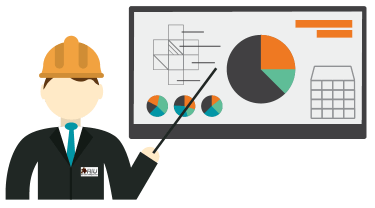 What’s in a RIU report? Market feasibility – Study of market conditions at the macro level, future prospects of the Country in terms of ear-marked investment area, be-it residential, commercial, retail, mixed-developments or other. Micro studies – area profiling, competitor surveillance, site analysis, traffic impact studies, and surveys. Rate feasibility – Study on the current market pricing of comparable facilities and future pricing along with the number of similar developments coming up. Product mix & needs assessment – Suggest the facilities, services, and value proposition from the perspective of prospective customers. 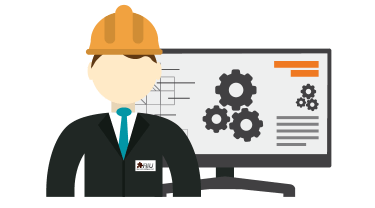 Financial feasibility – Considering the features and marketability of the project we look at the construction cost against the return on investment (ROI) in order to guide on the optimum product mix based on the ROI. 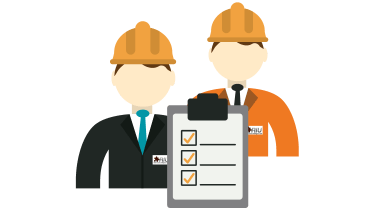 Compliance & approvals – we assist our clients with securing all required approvals and advice accordingly to maintain required compliances relating to any project at hand. Our services offer the highest quality advisory services based on a strong foundation of primary research and intelligence gathering that is conducted by in-house experts who have a track record of serving the top international agencies at the highest levels. A wide range of research tools are mobilized, including primary surveys; in order to base our reports and consulting on precision, accuracy and timing. The Research Intelligence Unit (RIU) provides affordable one-stop-shop services to some of the top small, and medium sized firms in many areas from concept development and strategy, feasibility study, market research and intelligence to business advisory services. Entering its eleventh year of operations, the unit maintains a strong focus on economic growth corridors and emerging sectors that can accommodate new players to the market as well as facilitate existing players to expand their products or services. .